Directions:I 465 to Speedway exit E to Cunningham Rd. Right on 21st st. Westridge Village entrance on L to Thousand Oaks Bld. Right at first st Thousand Oaks Dfive which turns into Thousand Oaks Lane. House on Left. SchoolsClick map icons below to view information for schools near 6817 Thousand Oaks Lane Indianapolis, IN 46214. Home for sale at 6817 Thousand Oaks Lane Indianapolis, IN 46214. Description: The property at 6817 Thousand Oaks Lane Indianapolis, IN 46214 in Marion county with the BLC / MLS 21618233 is currently listed for $201,250 and has been on this site for 66 days. 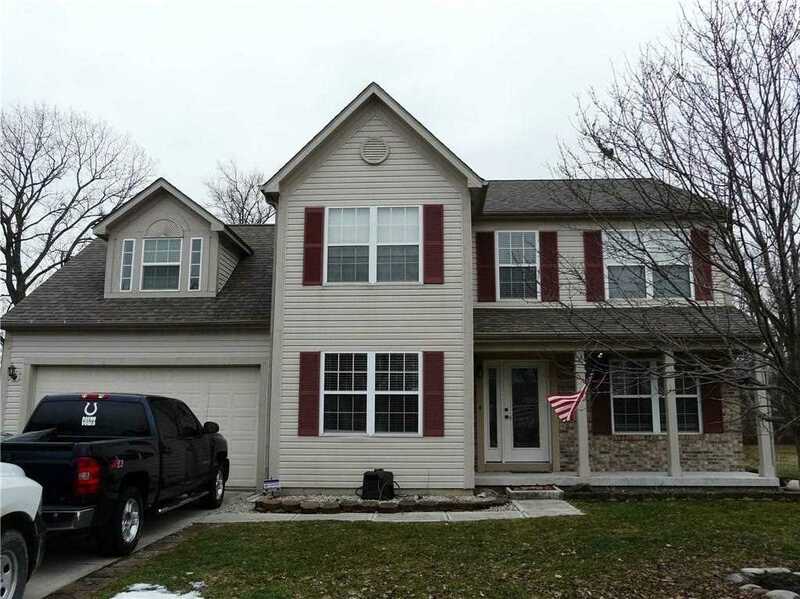 You are viewing the MIBOR listing details of the property for sale at 6817 Thousand Oaks Lane Indianapolis, IN 46214, which features 4 bedrooms and 4 bathrooms, and is approximately 3278 sq.ft. in size.